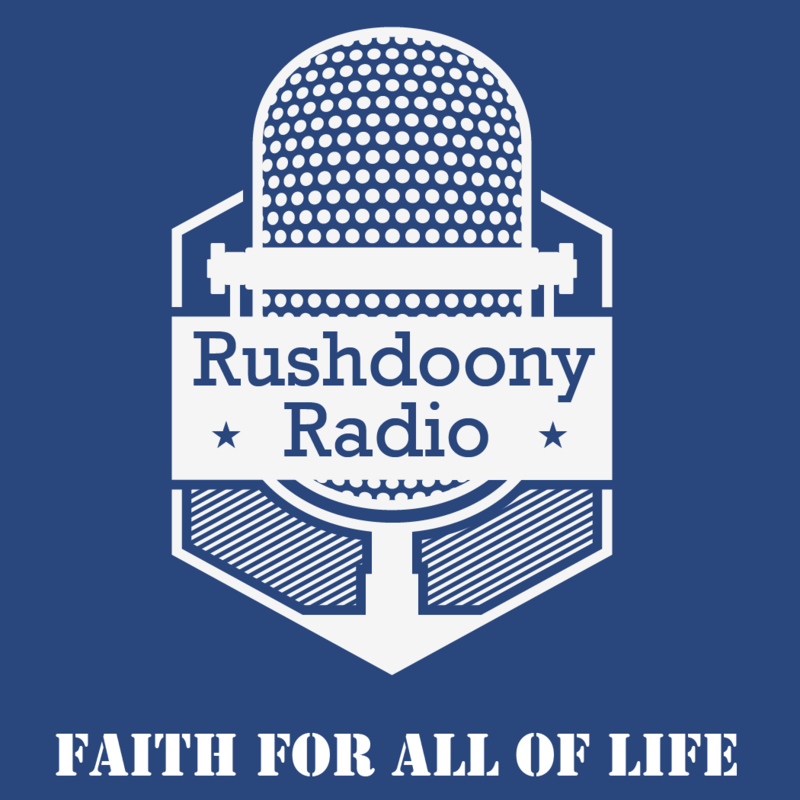 R.J. Rushdoony: 00:01 Are you a human being? This is R.J. Rushdoony with a report on our threatened freedom. R.J. Rushdoony: 00:07 The question are you a human being may sound facetious and trifling. But it is less so when we read what some scientists are saying. Thus, the Nobel laureate, Sir Francis Crick has said, “No newborn baby should be declared human until it has passed certain tests regarding its genetic endowments. And if it fails these tests, it forfeits the right to live,” unquote. Another Nobel laureate, Linus Pauling, wants to see every person’s genotype tattooed on their forehead. R.J. Rushdoony: 00:46 Now, if you and I ever make statements even remotely approaching these in their moral madness, we would be shunned by all sensible people. However, when Nobel Prize winners make them, they get published and serious attention is given to their absurd remarks. In all of this and more, a monstrous evil is apparent. These scientists see man as simply another laboratory animal, another guinea pig for experimentation. As a matter of fact, human beings are used for experimentation, especially mental patients and some still living aborted babies. R.J. Rushdoony: 01:27 Think about it. If scientists can be so callous stored human beings, why should we expect more from street hoodlums, muggers, and criminals? Why should have contempt for human life being morally wrong in a criminal and legitimate in a scientist? If something is legitimate for people at the top in any society, you can be sure that it will soon be practiced at the bottom. R.J. Rushdoony: 01:56 A sad fact about this fallen world is that sickness is contagious in most cases but good health is not. A man can catch a cold, the flu, and a variety of diseases from people around him, but he cannot catch good health. The same is true of evil principles and standards. They are highly contagious. Because man is by nature given to evil and he has a natural affinity to it. R.J. Rushdoony: 02:23 In the days coming, when a Sir Francis Crick’s hope will be realized and none of us will be declared human unless the scientific committee tells us that we qualify, is that date coming? The answer to that question is very clearly, yes. That day is coming, as long as we continue our present course. Not until we returned to a biblical faith can we arrest the trend. If we do not believe that man is created in the image of God, and solely to be governed by God’s law word, then nothing can prevent our lives from being expendable. Then we are a human being only if some scientist says so. R.J. Rushdoony: 03:14 The fact is that we are not the creatures of science, and the scientists, but the creatures of almighty God. He made us and he governs us. He defines us. And no man has the right to challenge his definition. If men did dare to challenge God’s definition of men, they will pay a price for, no man has the right to deny the status of man to any other human being. It is given. R.J. Rushdoony: 03:49 This is R.J. Rushdoony with a report on our threatened freedoms.